Romance is in the Air! Your Romance Package includes full American breakfast for two per room per day, 4 P.M. late check-out, and one bottle of sparkling wine and chocolates per room per stay. 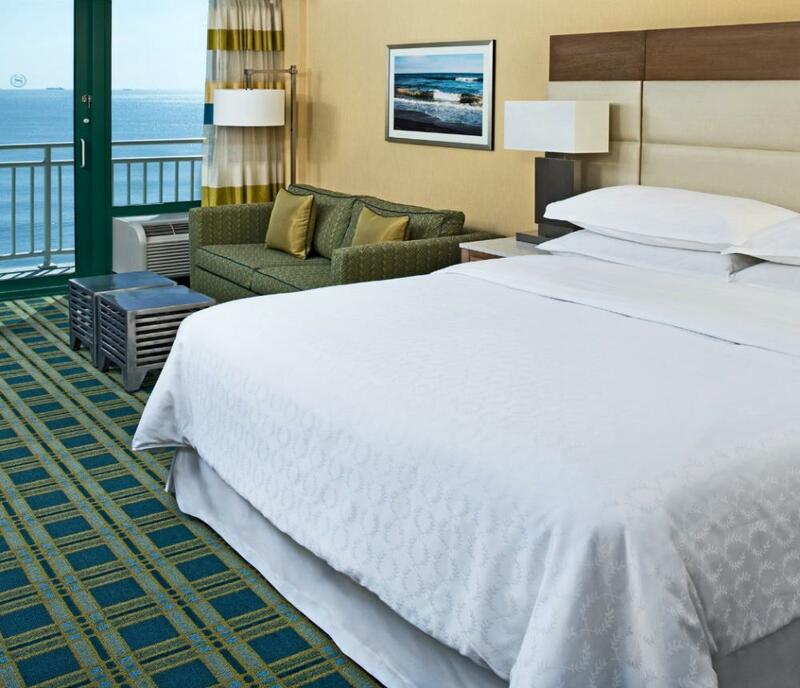 Reserve your room online or call 866-716-8115 and mention rate plan SIROMPKG. Offer is only valid at participating Sheraton Hotels and Resorts. 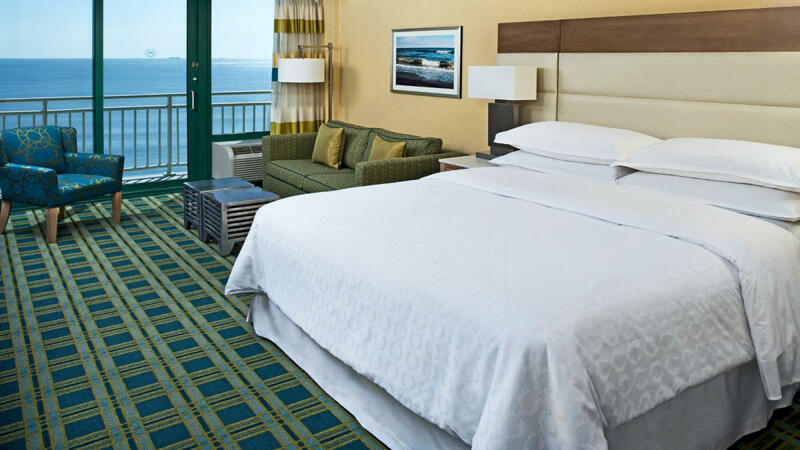 Basic room rates do not include additional per room per night charges that may be imposed or state/local taxes. Rates are per room, per night, based on single/double occupancy and availability. Additional restrictions and blackout dates may apply. Guest must present a valid ID showing proof of reservation.